There is an amazing amount of cool in Toronto, here are a few places I think fall under this category. Today, my friend Lisa and I headed to the streets of Toronto in search for some comfort food given the dismally rainy day. 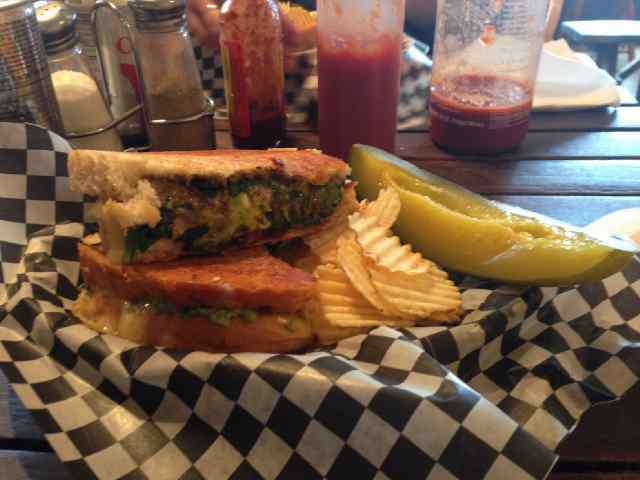 We ended up at The Grilled Cheese; located in Kensington on Nassaua, just west of Agusta. When we first arrived at our destination, which was recommended by my roommate, we were unsure. At first glance, it appears as somewhat of a hole in the wall, mind you, as does most of the area. None the less, we decided to enter the restaurant and it had a really rustic, but cool, vibe. When we first arrived there was one other customer, but even though it was middle of the afternoon the place ended up being filled with people by the time we left. The menu consisted of approximately ten grilled cheese options. I ordered the BLACK JACK, which was $6, and added avocado and bacon, which were an extra $2 each. 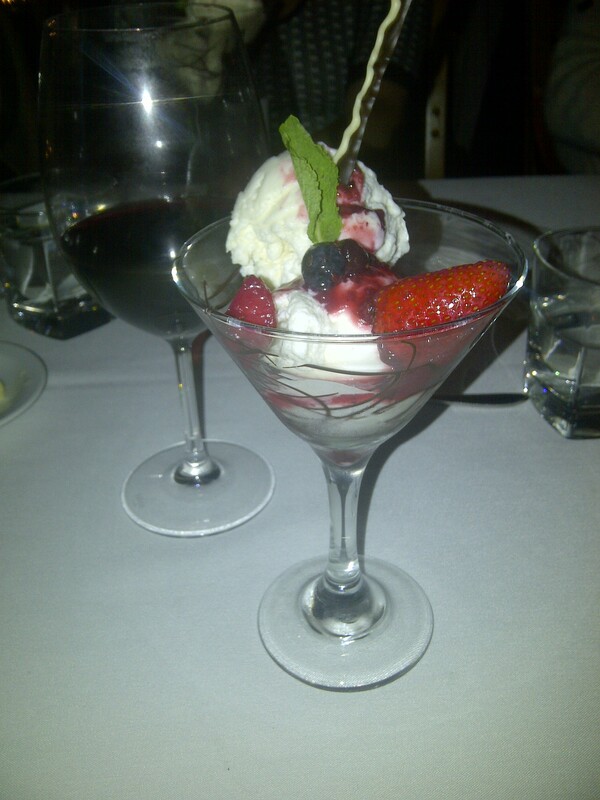 As you can likely tell from the photo below, it was delicious. I really enjoyed the olive pesto, which was something I certainly never imagined including on my standard grilled cheese. My meal also came with a side of rippled potato chips and a big juicy pickle – two perfect pairings for grilled cheese. The meal was nothing short of amazing; reasonably priced, tasty and fulfilled my desire for comfort food. I would definitely go back. My delicious BLACK JACK, yumm! One key thing to keep in mind is that this is a CASH only restaurant, which I was not aware of and resulted in Lisa buying my lunch (Thanks Leese 🙂 ). After lunch we decided to do a bit of shopping in Kensington. I ended up getting an awesome pair of earrings at Kid Icarus, but we wrapped our afternoon up quickly due to the rain. As I continue further and further into my twenties, I’ve come to the realization that going to the clubs every weekend isn’t as fun as it used to be – and my friends have noticed this too. As we’ve gotten older, we’ve started looking for new and unique ways to celebrate our birthdays, many trying as hard as possible to avoid the clubs on King Street. It seems that our ‘new and unique’ search has more or less resulted in us celebrating in ways we missed out on as kids, or even just reliving them. This past weekend, my cousin Rob celebrated his 27th birthday. 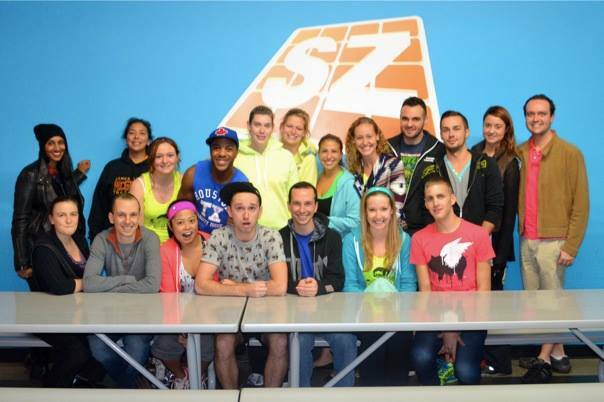 For this very special occasion, we ditched the club and headed to Sky Zone Indoor Trampoline Park. It was awesome. 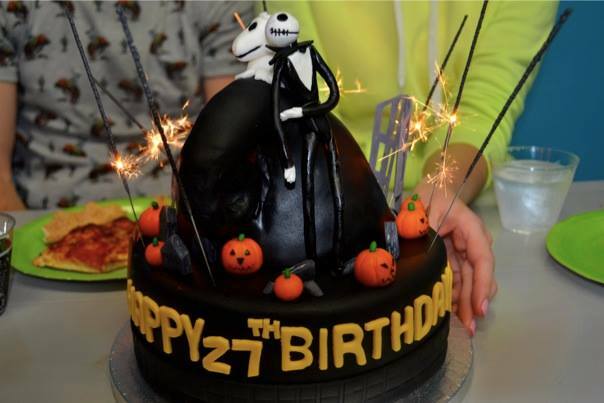 I joined Rob and 18 of his closest friends to bounce around for an hour of fun, followed by a party room with pizza, unlimited fountain drinks and a very special The Nightmare Before Christmas (Rob’s favourite movie)-themed cake! And this wasn’t your average trampoline fun, there was a twist! 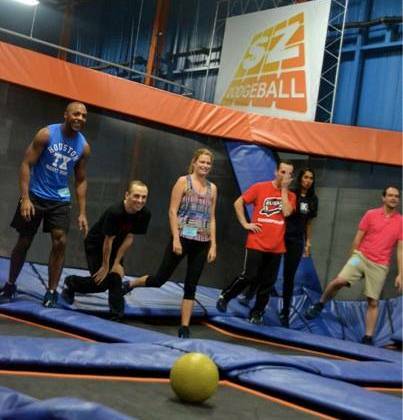 Not only did we bounce around for the hour, but we played dodge ball while doing it. Although we continued to rotate our teams, trampoline dodge ball ended up becoming quite competitive – with people leaving the court dripping in sweat. Preparing for Dodge Ball fun! Overall, a great time was had by all. If you’re looking for something fun and active for an upcoming event, perhaps even a team builder, I would strongly recommend this venue. Following trampoline dodge ball a few of us headed to a friends condo to catch up and play Cards Against Humanity. A successful night, without the post-birthday hangover. Have any other ‘non clubbing’ birthday ideas? Let me know, perhaps you’ll see your idea in a future birthday blog post! Today is Rob’s actually birthday – HAPPY BIRTHDAY ROBERT!! Hope everyone is having an excellent Sunday Funday 🙂 Let me know if you’ve checked out anything awesome over the weekend.